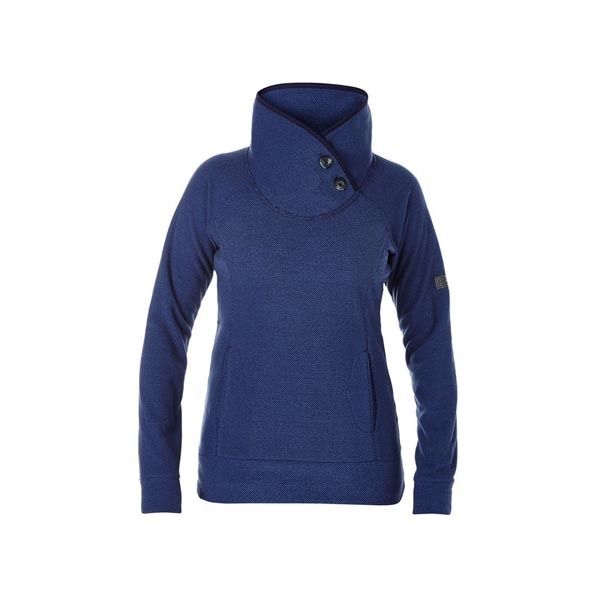 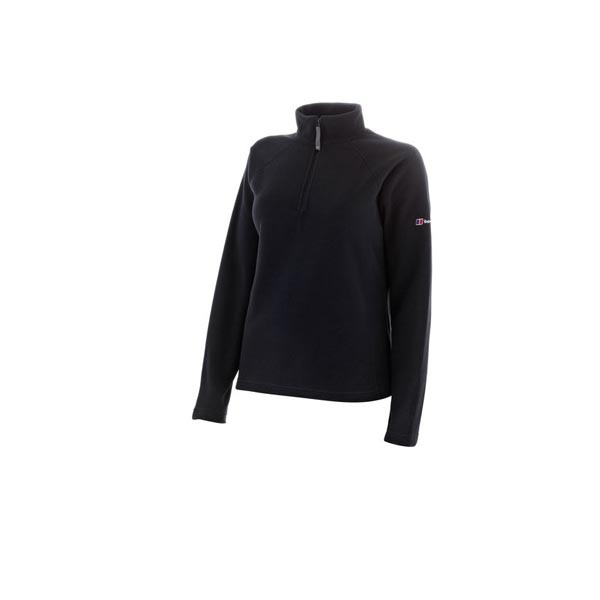 Technical stretch mountain fleece with superb warmth-to-weight. 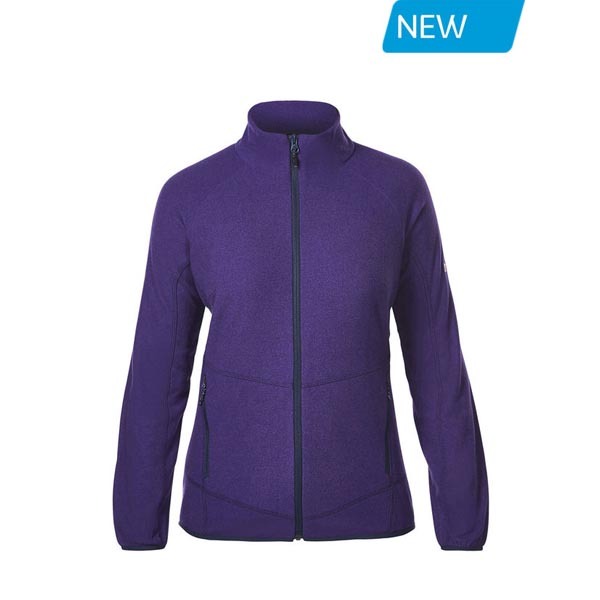 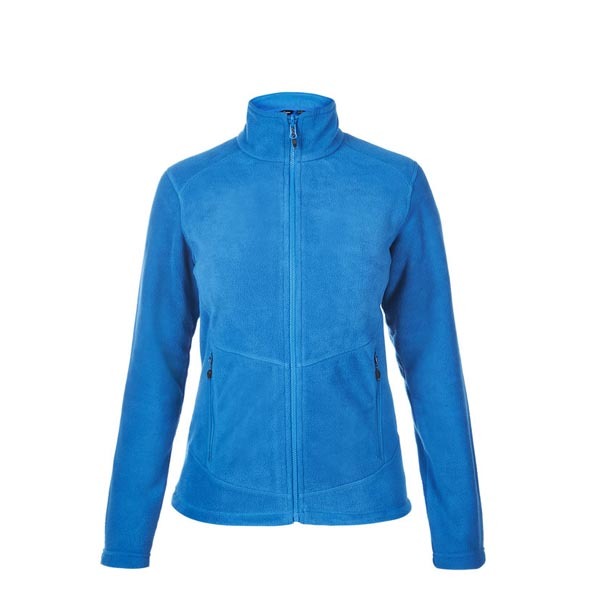 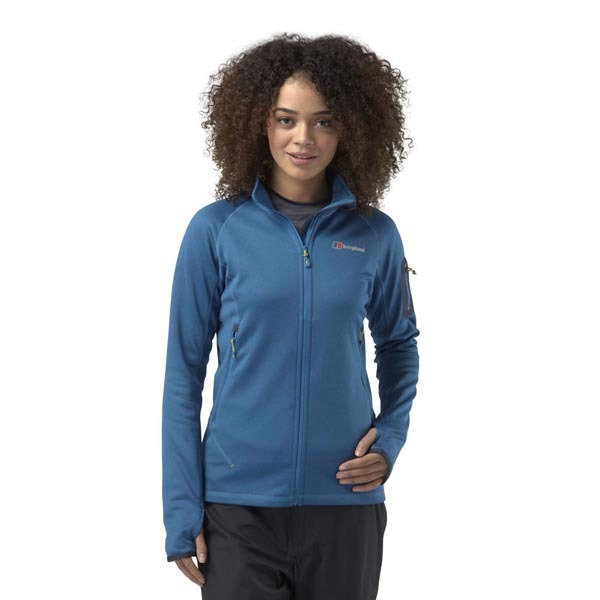 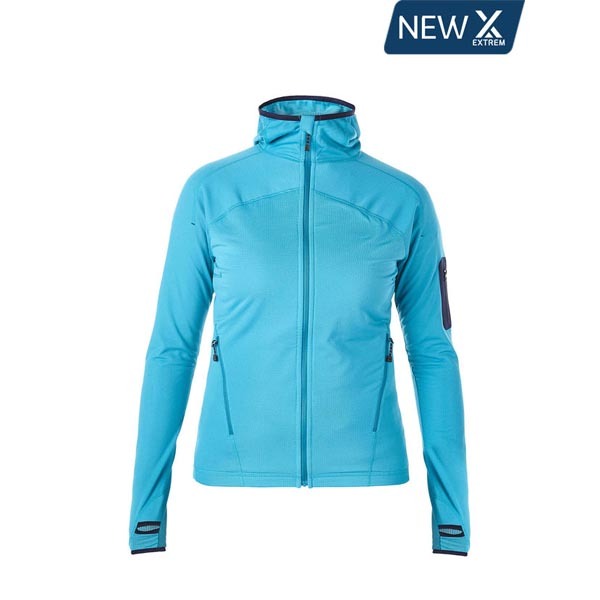 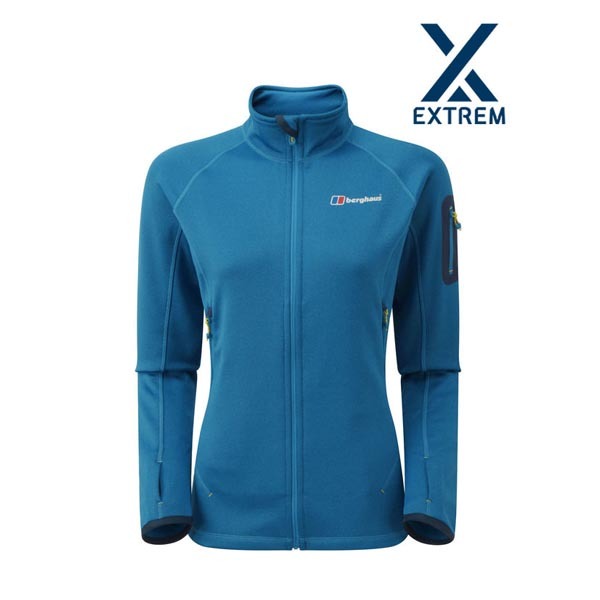 The women's Pravitale 2.0 Jacket is a technical mid-weight mountain fleece, which can be easily worn as a midlayer but has enough durability to be worn as an outer layer. 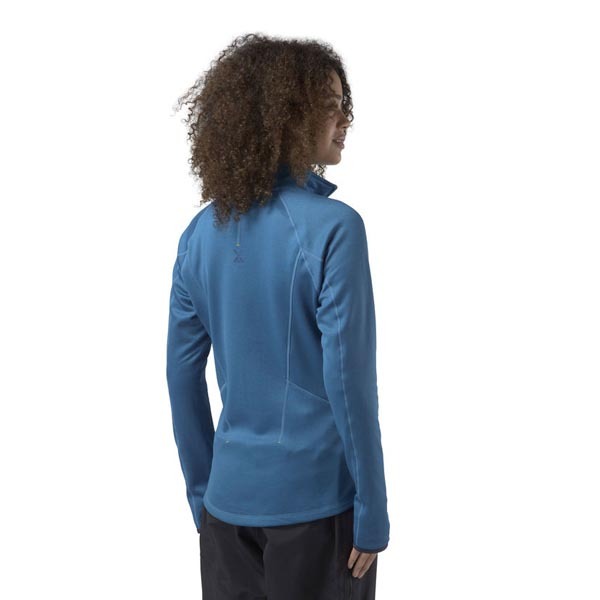 This essential fleece has a striking aesthetic and offers a mountain of stretch with an extremely durable face fabric, perfect for long tough days on the crag or as a layering piece on an alpine expedition. 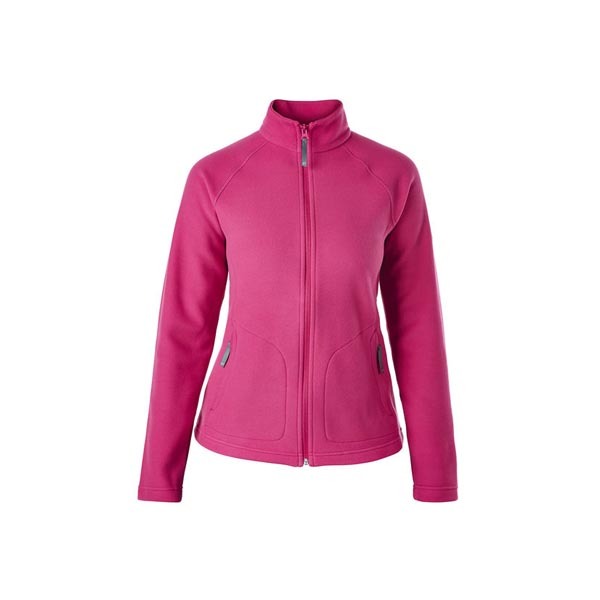 Useful features such as two harness compatible zipped pockets and a snug collar make this your 'go-to' fleece for every adventure.